When I was young, family road trips were all about reading. Yes, there were the occasional stops at Mt. Rushmore, the Grand Canyon, or splashing your feet in the Pacific Ocean. But the miles between the stops were filled with turning the page. And in some cases, the pages turned as quickly as the wheels on the car. It wasn’t always quiet on our road trips. My brother would bring along joke books which he would spend hours reading out loud to us, whether we wanted it or not. (None of our family was shocked when he became a comedian. He had used us for practice for years.) My mom, sister, and I would sing songs, especially rounds. 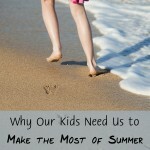 I remember trying to perfect “Three Blind Mice” with them until my dad had enough and stopped the racket. But my favorite way to spend the time in a car during road trips was when it grew too dark to read and Mom told stories. Her version of Lorne Doone is much better than book or movie. Sometimes she would pull out a small flashlight and read a book out loud to us. It was always something that we would all like–no matter our age–like Charlie and the Chocolate Factory or Charlotte’s Web. Often the reading would lead to a discussion. These times in the car with stories we shared are often more treasured in my mind than looking at Mt. Rushmore or exploring the Grand Canyon. 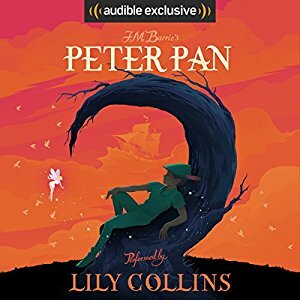 To get the discussions and the tires rolling, here is a list of great audio books for a family road trip for the whole family to listen to and enjoy. 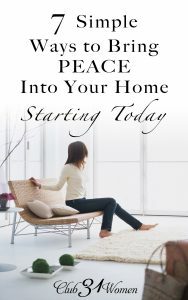 Since you’re busy packing, I’ve selected many books you are probably already familiar with (so you don’t have to preview them), as well as a few less-familiar titles in case you’re looking for something new. 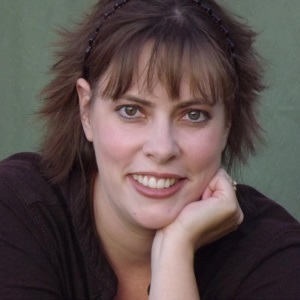 You’ve heard of Ramona Quimby. 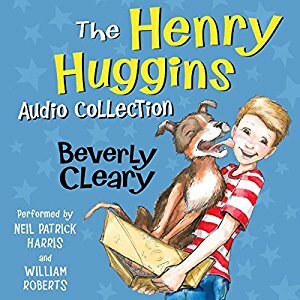 Don’t forget about Henry Huggins. Henry meets a loveable puppy with a nose for trouble! But when Ribsy’s original owners appear, Henry may lose his best friend forever. While some people find Ramona Quimby’s attitude and actions not something they want their girls to aspire to, give Henry Huggins a chance! 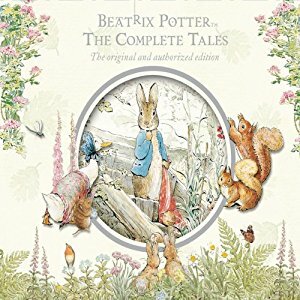 For the younger children, Peter Rabbit leads us on milder adventures with cheerful music and soothing music. Keep it in mind for nap time. Can your family vacation be completed without singing “We’re off to see the wizard?” You can do what we always did and change the lyrics to fit whomever we were visiting. 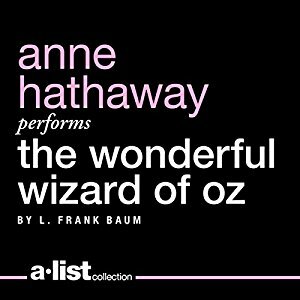 Journey with Dorothy as she’s whisked away from Kansas to the land of Oz. This is especially fun if you’re driving through Kansas. Just have the kids watch out for tornadoes! Join Wendy and her brothers as they journey to NeverLand with Peter Pan where they encounter the Lost Boys, Tinkerbell, and Captain Hook. 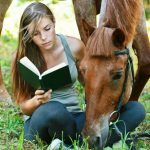 Horses, shipwrecked, survival on a desert island, and a grand horse race. This whole series will entertain for hours. Move over, Stuart Little. Ralph Mouse resides in Mountain View Inn where he makes a friend with a boy who has a motorcycle. This shiny red bike gives Ralph freedom and speed, but it also leads him into a lot of trouble! 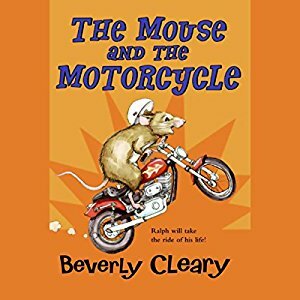 The Mouse and the Motorcycle was a favorite of mine as a child. 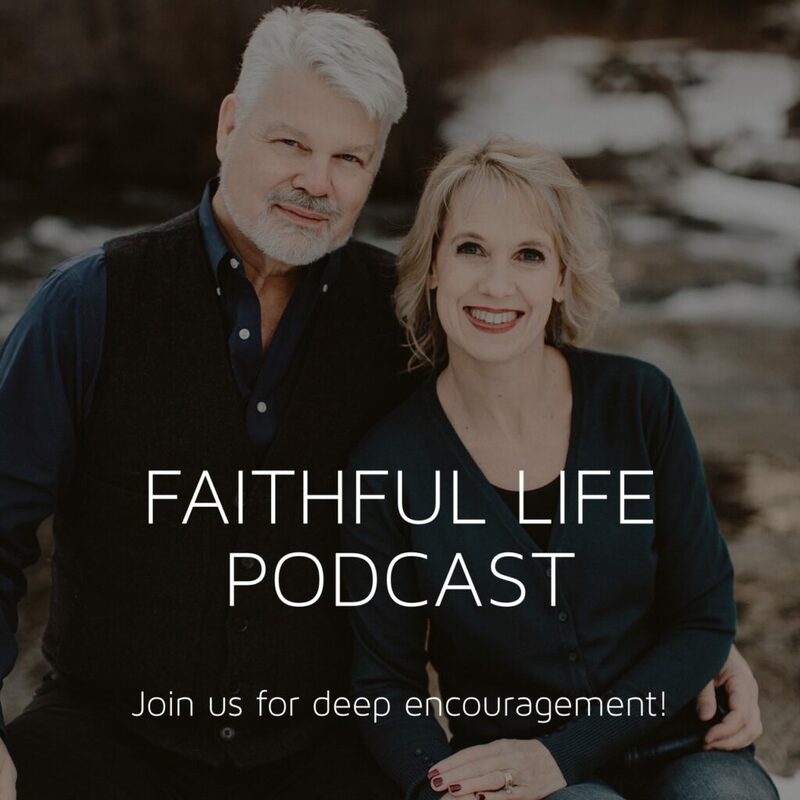 As a parent now, I know there are a few things others might find objectionable, but I find Ralph’s journey of making a mistake but owning up to it a lesson I want my children to absorb. As a country vet, James Herriot brings humor to his daily experiences. 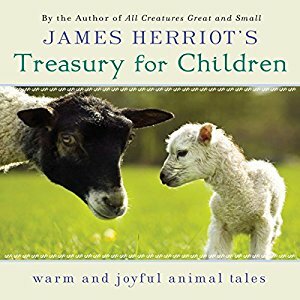 In this Treasury for Children, the stories are geared for children. 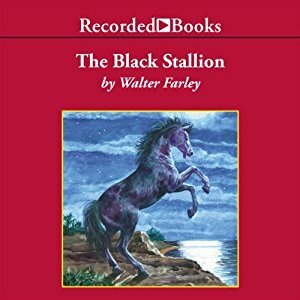 If you get the book to go along with the audio, the illustrations are beautiful and certain to capture the interest of your children. 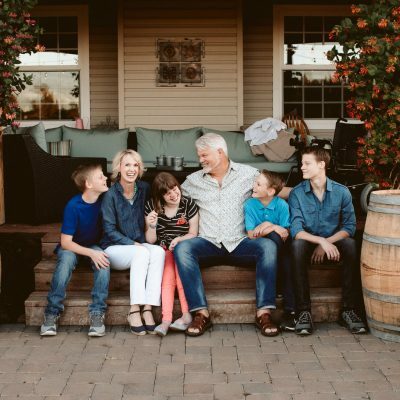 Ralph Moody tells a tale of the pleasures and perils of ranching from auctions, roundups, picnics, freezing cold winters, irrigation wars, tornadoes, and of course, cowboys. 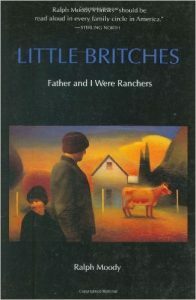 This is a great addition to Laura Ingalls Wilder Little House on the Prairie books. 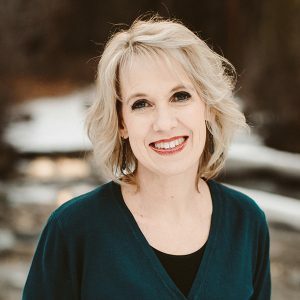 Woven into the story are themes of honesty, leadership, courage, and kindness that make for great family discussions. Nothing makes the miles tick by faster than sword-bearing rabbits and daring quests filled with courage. 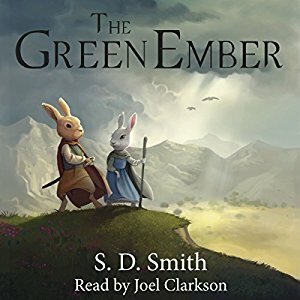 Heather and Picket are young rabbits dragged into adventure that affect world events in The Green Ember. 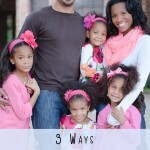 Although these people are one inch tall, these people, the Larkin, have adventures and faith that are sky-high. 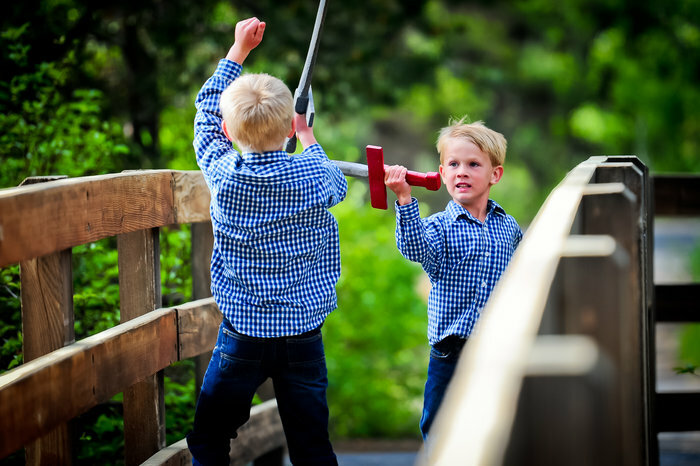 They fight mice as if they were buffalo, and red ants are some of their dreaded enemies. But life isn’t just about survival. 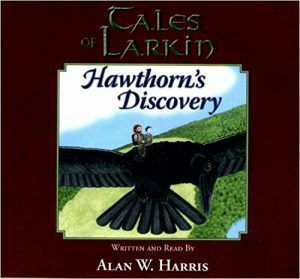 When Hawthorn finds himself on an adventure never imagined, he learns about the Larkins’ past and about how he can talk to and worship their Maker on a personal level. Join Curdie, a brave miner boy, rescues Princess Irene from goblins, only to have her attempt to rescue him later. 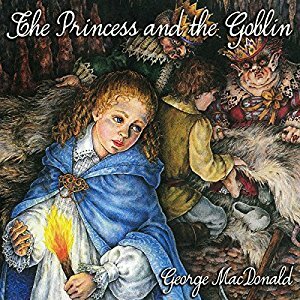 The Princess and the Goblin contains thrilling adventures that contain lessons about our walk with God and how to live as a Christian. 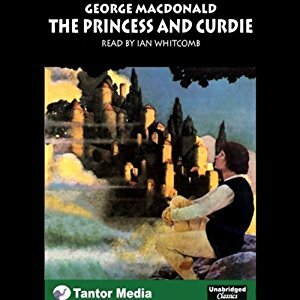 The story continues with The Princess and Curdie where Curdie is called upon to go to the city and save the King and Princess Irene. If your family loves The Chronicles of Narnia, you need these books. George MacDonald was C.S. Lewis’ mentor, and C.S. Lewis deeply admired George MacDonald’s writing. Looking for a fun fantasy for both girls and boys to enjoy? 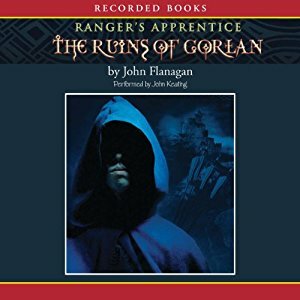 Follow 15-year-old Will as he’s chosen as a Ranger’s apprentice and trained to protect the kingdom. The twelve books will fill up many miles. This should get you started, no matter where you are going. What audio books are you definitely putting in the car for your family road trip? On a long drive through California, we listened to “Unbroken” the story of Loius Zamparini with my older teens, and we were all captivated. It was wonderful to all be tuned in to the same thing for a change!